The 2012 Honda Civic has been far from a critical or sales success. Critics express their displeasure with words and buyers have been expressing their displeasure by not buying Civics. During an interview at the Tokyo Motor Show, Honda CEO Takanobu Ito accepted responsibility for the poor performance of the Civic and vowed that his company would improve the car in the very near future. Honda creative director Yoshinori Asahi was recently quoted as saying,” In the past few years the cars have been a bit boring.” Ito attempted to explain the lack of new design features by blaming market research that indicated Americans would accept more cheaply made cars during the recent recession, if they were fuel efficient. The company should seriously consider firing the group that performed that market research and examine their own inability to consider that the economy could turnaround before the 2012 Civic hit dealer’s lots. Honda is hinting at a dramatic change for mid-cycle in 2013. A near complete redesign was scheduled for 2014, but sales for the Civic are so low and complaints so common that Honda has bumped that up a year. American Honda President John Mendel said that the company has been ” appropriately energized” to update and revamp the Civic. 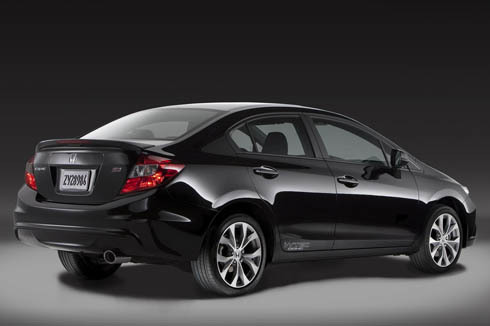 The 2012 Honda Civic is being further crippled by its competitors. Ford, Chevrolet, Hyundai, and Kia have all released cars in direct competition with the Civic, but their offerings include updated tech features and, in some cases, better fuel economy. 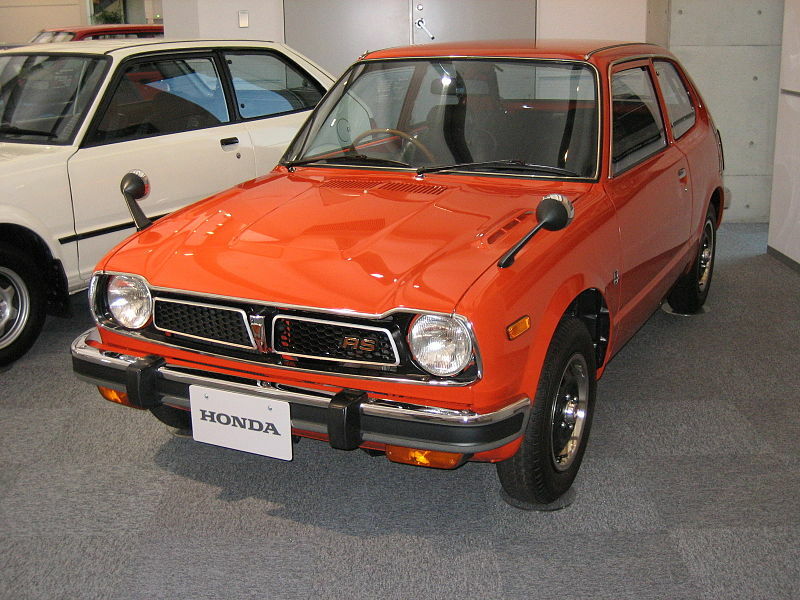 Given the current market, Honda needs to get something done quickly or the iconic Civic may need to be shelved. I agree that the past few Civic have been boring but one thing that kills it for me and a few others is that they keep the best models out of the US. I’m not sure if this is due to some federal regulations or what but the true sports models never make it across the pond haha. IMO the last appealing Civic made was the 99-00 Civic Si. It was a bit lacking in the engine department but it was at least leaps and bounds better than the D series of previous years. There is just something about the 06-11 models that I hate. The shape is just to odd. I have seen a few here and there that look ok when modified but very little. The 2012 Si is a bit better but still far from desirable. The best thing Honda/Acura has done in the recent years is the k20 engines. They make for great swaps in older / lighter vehicles but bah-humbug to the cars they came out of lol. Maybe I’m just partial to the 90’s since all the cars we race are from that era. Haha, I do know that your right on about the boring and blandness. For me the best Hondas was made till 2001. Anyway Power of Dreams !